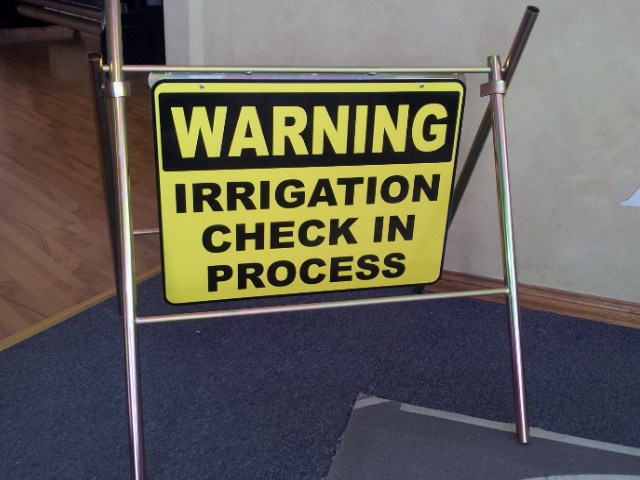 We produce a wide range of styles and sizes of A-Frame signs designed to last. A-frames are an effective point-of-sale customer grabber, and can be easily moved and transported as required. 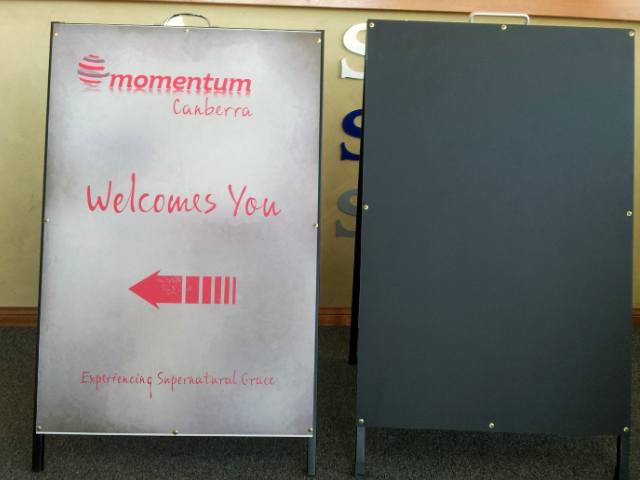 We produce blackboards and whiteboards as well.